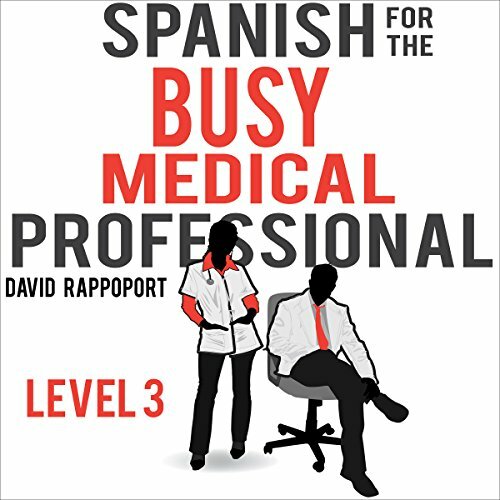 Showing results by author "David Rappoport"
Learn to communicate effectively with your Spanish speaking patients and their families in just five hours! Have you always wanted to learn Spanish but never found the time or the right teacher? 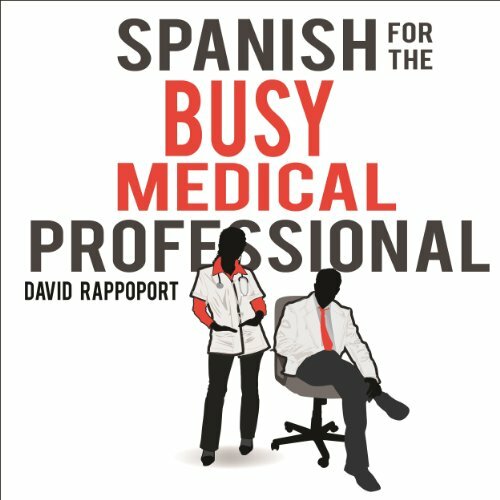 Are you having trouble communicating with your Spanish speaking patients? Did you study Spanish in school, including medical school, but find yourself unable to construct even simple sentences in Spanish? Perfect learning tool for Nurses! Take your medical Spanish-language skills to the next level! Using the same revolutionary and intuitive method of language learning used in Spanish for the Busy Medical Professional, expand your vocabulary, become more fluent, and learn how to express yourself in any medical situation with confidence. Take your Spanish-language skills you acquired in Spanish for the Busy Medical Professional and Spanish for the Busy Medical Professional, Level 2 to the next level! Using the same revolutionary and intuitive method of language learning we used in Spanish for the Busy Medical Professional we now teach you how to become more fluent, expand your medical vocabulary, use the past, present, and future tense, and talk in the third personal singular and plural. 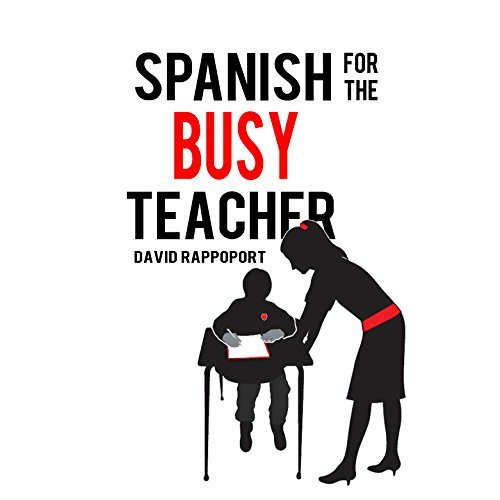 This audiobook is for teachers in need of a Spanish beginners or refresher course. Regardless of the specific teaching situation you find yourself in, you will learn how to communicate with your students in their own language. Due to our unique method of teaching, you will be amazed at how much Spanish you will learn and retain in just five hours. 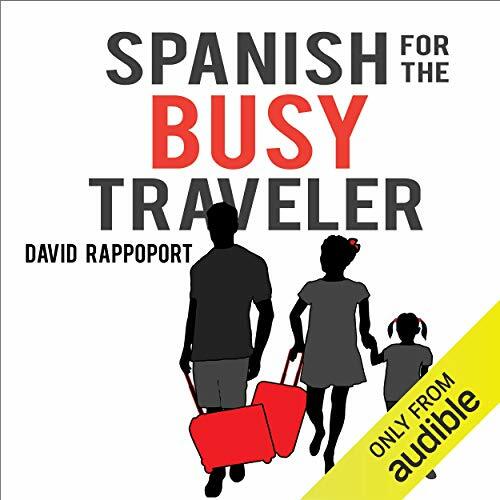 This book is for travelers in need of a Spanish beginners or refresher course. Due to our unique method of teaching, you will be amazed at how much Spanish you will learn and retain in just five hours. Learn to communicate effectively with your Spanish speaking help in just 5 hours! Have you always wanted to learn Spanish but never found the time or the right teacher? Are you having trouble communicating with your Spanish speaking help? Did you study Spanish in school but find yourself unable to construct even simple sentences in Spanish? 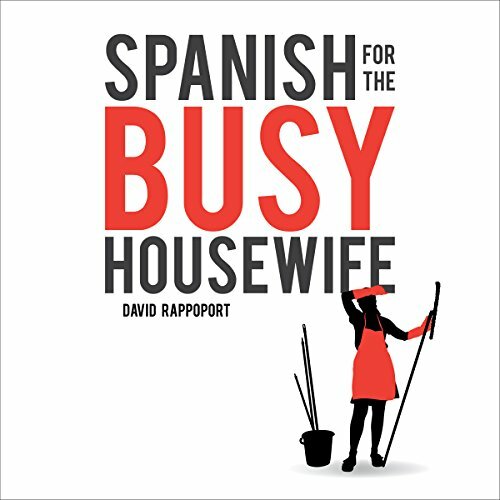 This book is for homemakers in need of a Spanish beginners or refresher course.